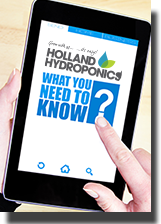 Hydroponics sprays are useful for increasing humidity or foliar feeding. Various pesticides and fungicides are also applied by sprays. Strong and durable, pump action, hand pressure sprayers are an ideal addition to your grow room.